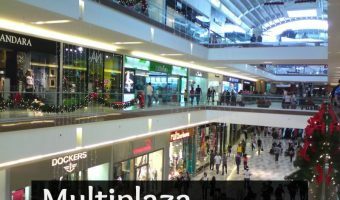 Metromall is one of the favorite Commercial Center of tourists and Panameños. This mall is about 150 thousand square meters (big!) 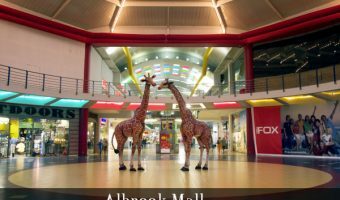 and offers over 260 branded stores, plenty of restaurants, pharmacies, banks and a cinema. 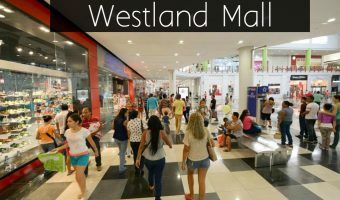 The mall is located only 15 minutes from Tocumen International Airport and easy accessible by taxi, public transportation or car. Do you want to receive plenty of discounts and offers only available in Metromall and Muiltiplaza Pacific Mall? So you must to read about: The Panama Shopping Card. 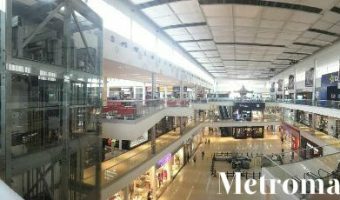 Tip: try to avoid traffic hours (8-10am, 12:00-1:30pm, 4:30pm-7:00pm) to reach and leave this mall. “Tocumen road” is very busy during traffic hours. We don’t want you to miss you flight.